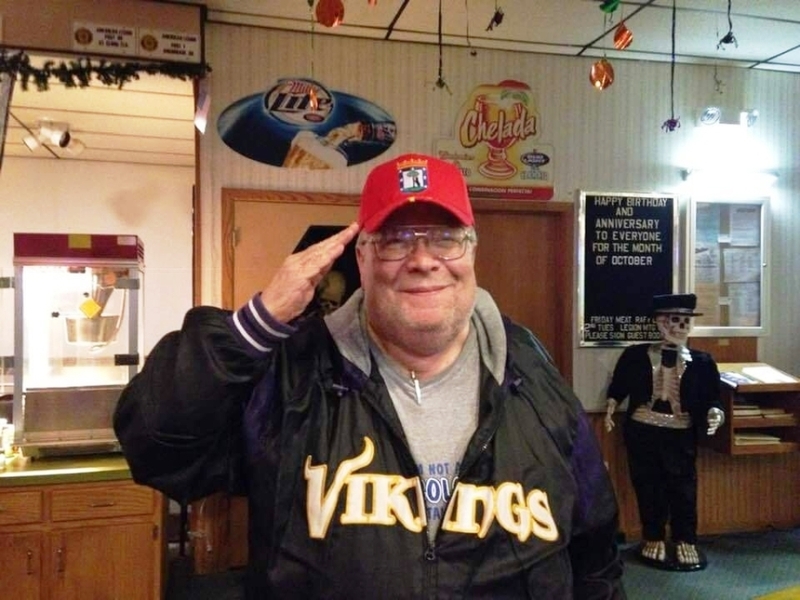 A Funeral Service for Bruce Lundsten of Williams, MN will be held on Friday, February 8, 2019 at 2:00 PM at Bethany Lutheran Church in Williams, MN. Visitation will be one hour prior to the service at the church. Interment will be at Pine Hill Cemetery in Williams, MN at a later date. Bruce Lundsten passed away on Monday, January 28, 2019 at the age of 71. Bruce Arvid Lundsten was born on December 23, 1947 to Melvern and Myrtle (Kopp) Lundsten in Warroad, MN. He attended school in Williams, MN, and continued his schooling at Northland Community College and graduated from Bemidji State University with a teaching degree. Bruce served in the Army from 1970 - 1973 when he was honorably discharged from the service. He started his teaching carrier at Unity of Petersburg in 1974 in Petersburg, ND and taught there for 30 years. Bruce enjoyed hunting, fishing, traveling, and talking to everyone he met. He was a member of the Moose and Eagles. He was also a lifetime member of the American Legion and VFW. Bruce is preceded in death by his parents and brother, Lawrence Lundsten. He is survived by his friend Sue Armstrong; uncle, John Lundsten; aunts, Dorine Bortmas, Alvina Lundsten; cousins, Chad Lundsten, Julianda Lundsten, Heather (Chad) Hjelms, Shane Lundsten, Ron (Donna) Lundsten, Debra (David) Pierson; godchildren, Lindsey Hallsten, Lacey Hrubys.